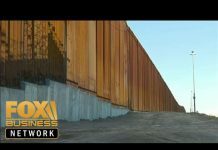 [Photos below.] 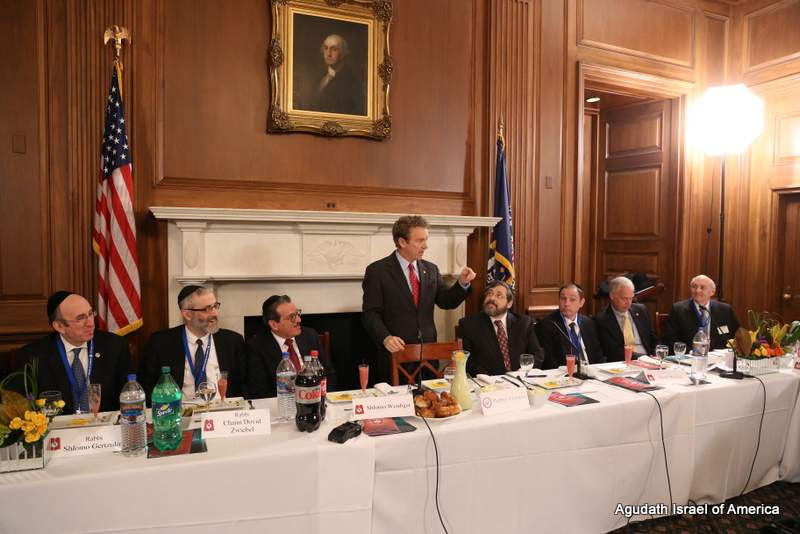 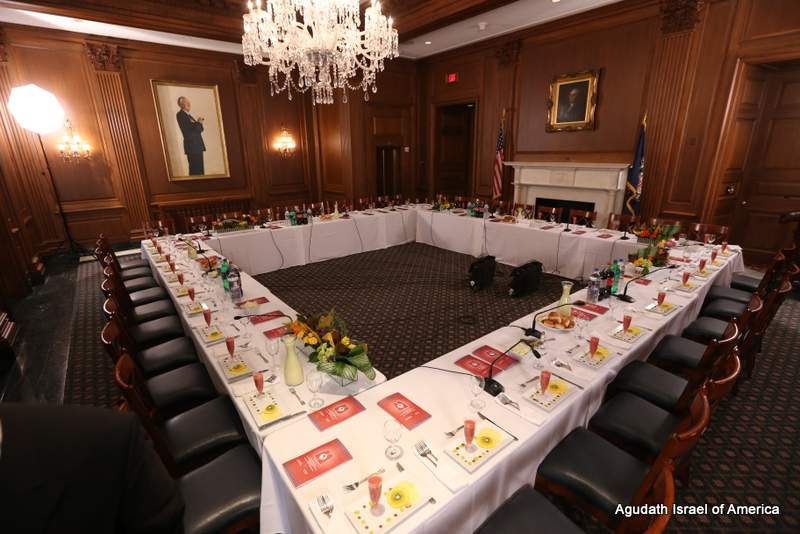 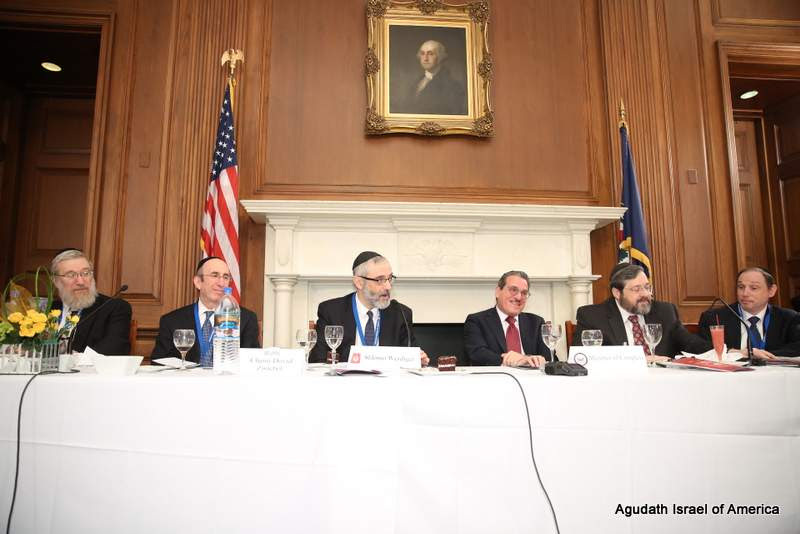 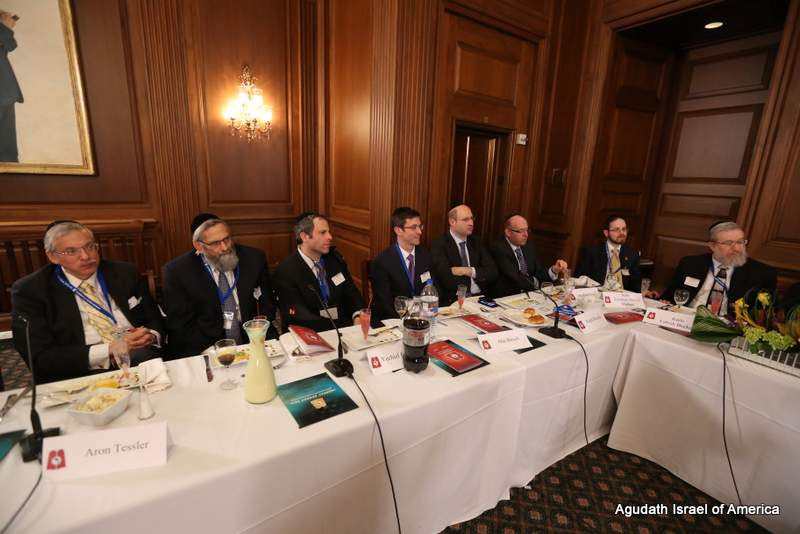 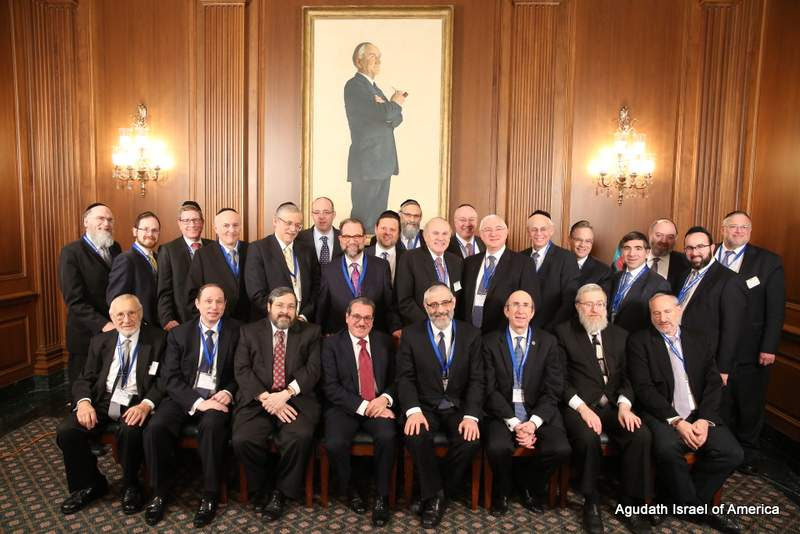 Members of Agudath Israel of America’s National Board of Trustees convened in the nation’s capital to meet with Congressional leaders to advocate on issues ranging from the security of Israel, Iran sanctions, the alarming rise of global anti-Semitism, funding for homeland security and the advancement of school choice. 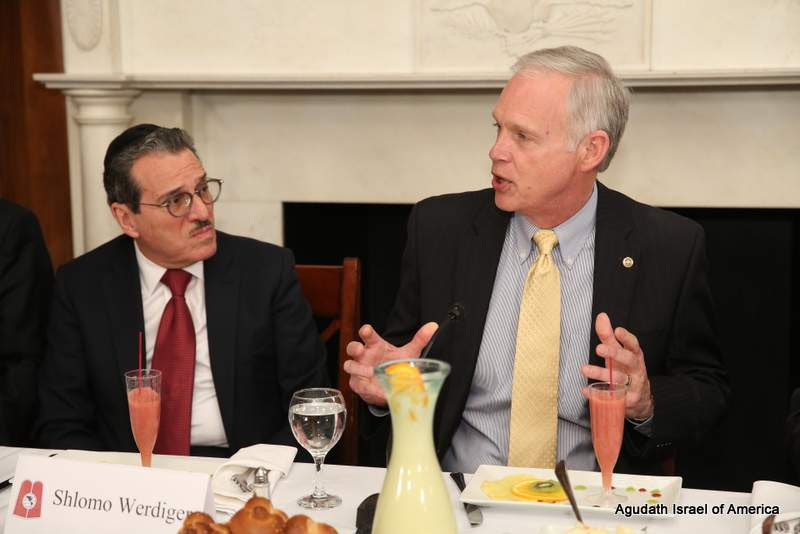 The Mission opened with a private dinner Tuesday evening in the U.S. Capitol with Senator Rand Paul (R- KY) member Foreign Relations Committee, Senator Ron Johnson (R- WI) Chairman Homeland Security Committee, and Senator Robert Menendez (D- NJ) ranking member Senate Foreign Relations Committee. 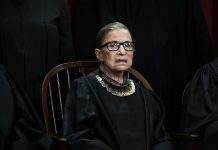 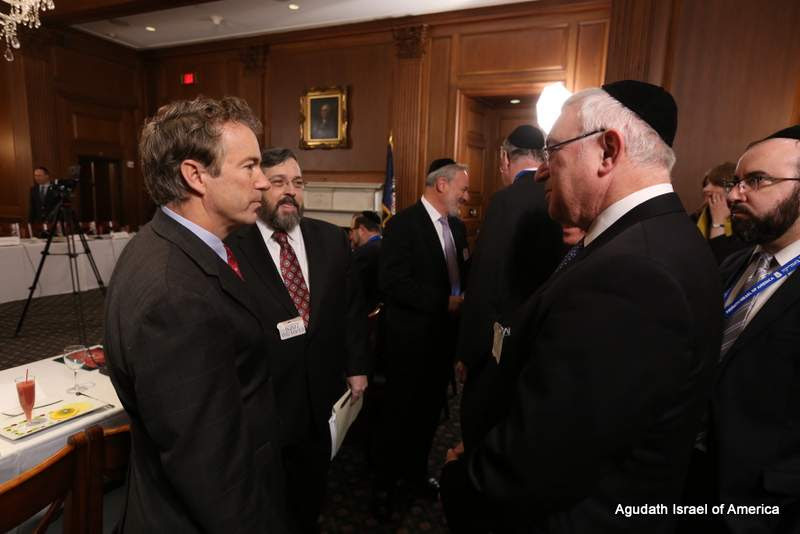 Meetings on Capital Hill are scheduled for Wednesday with key members of the Senate and House. 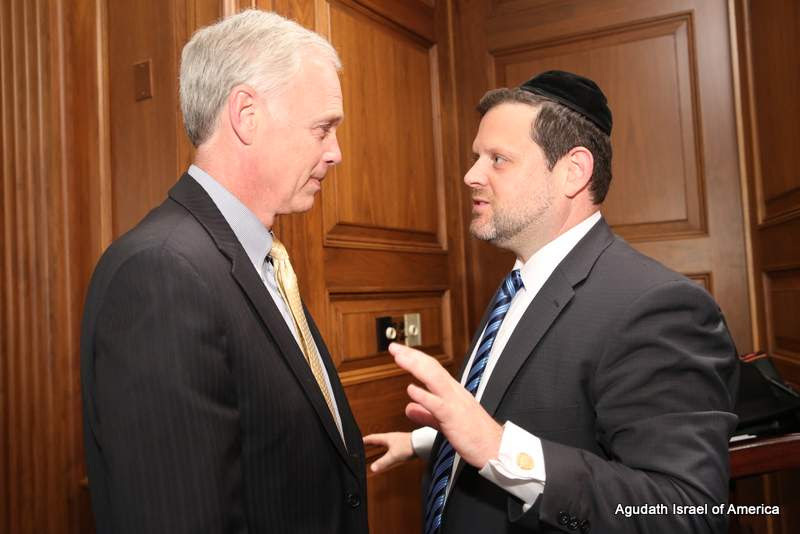 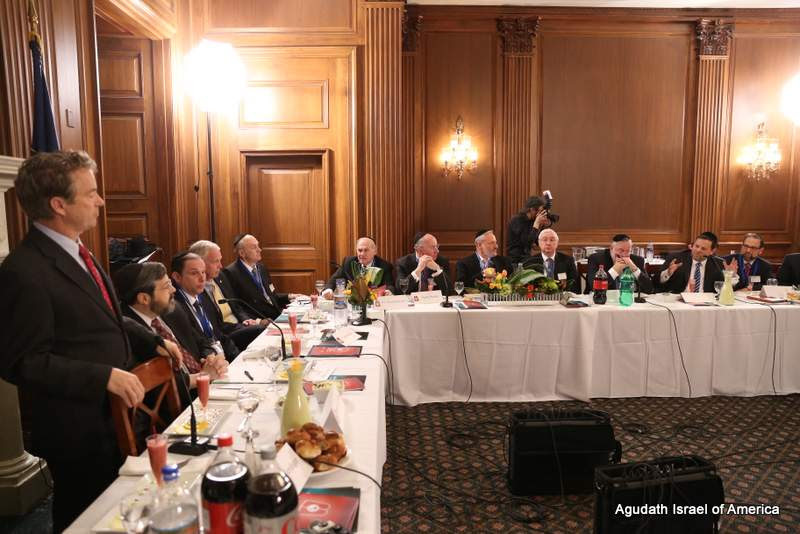 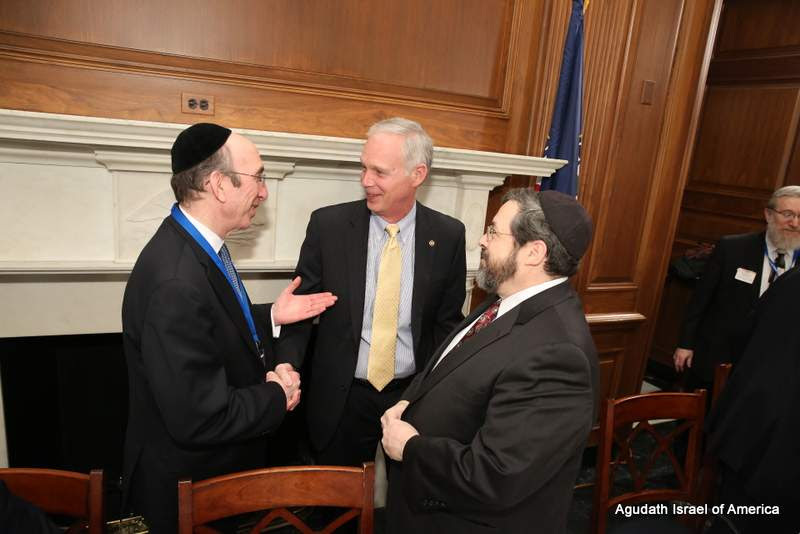 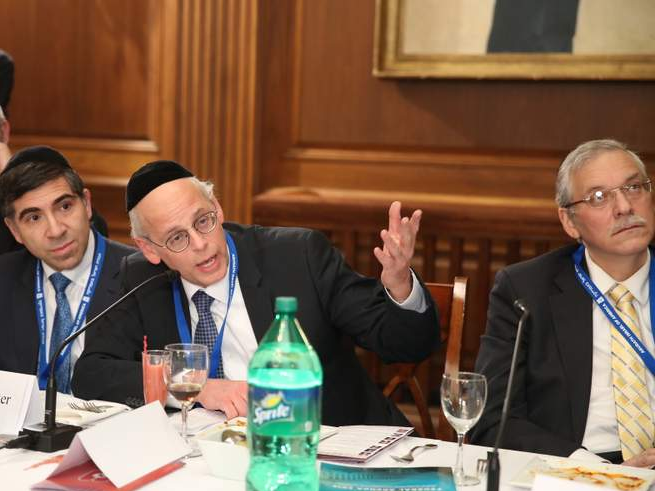 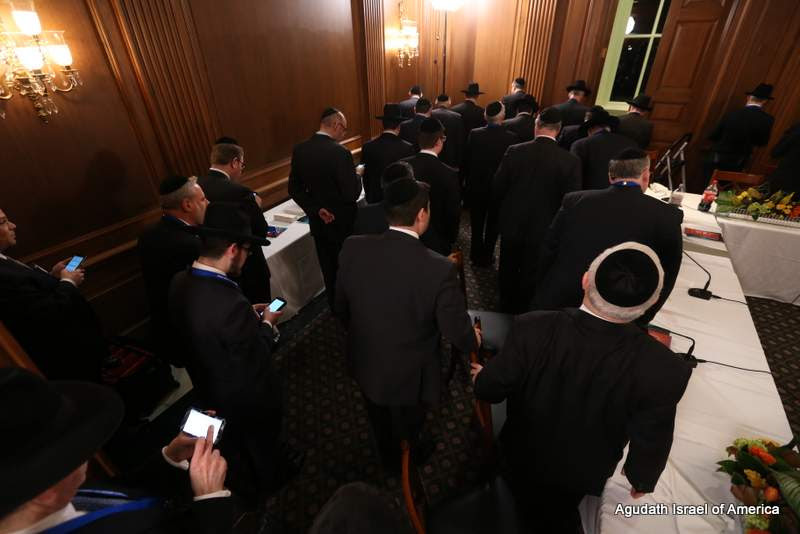 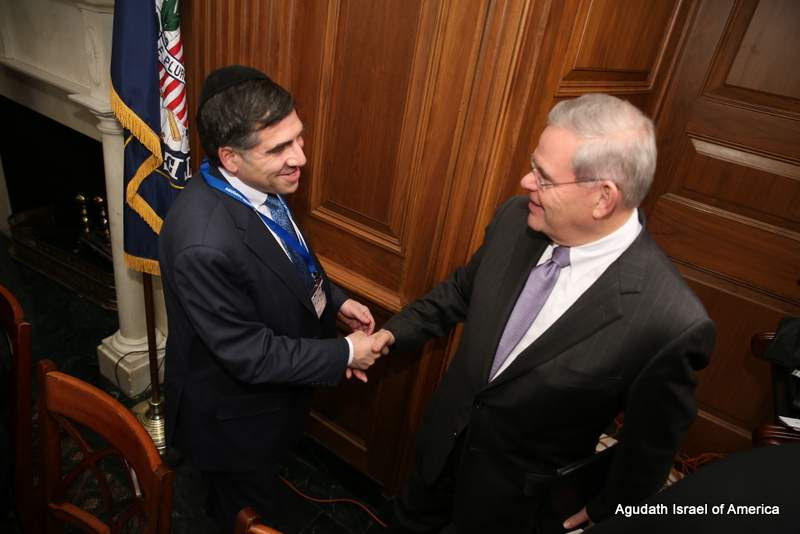 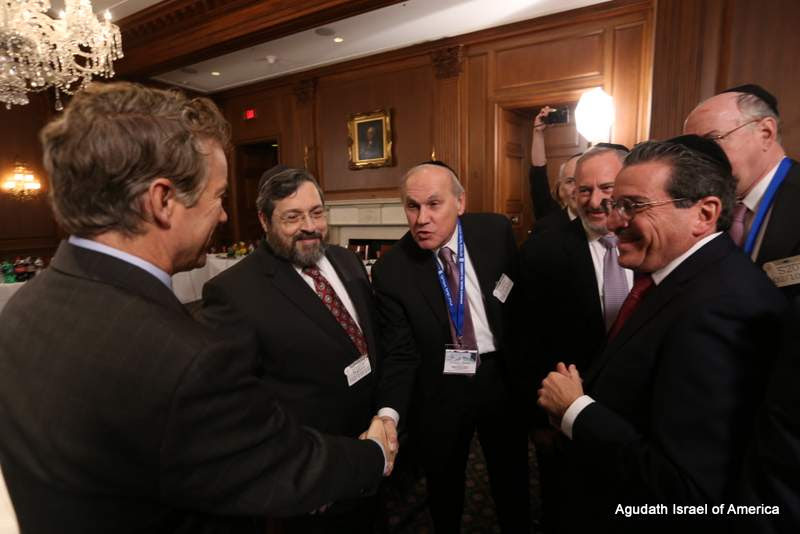 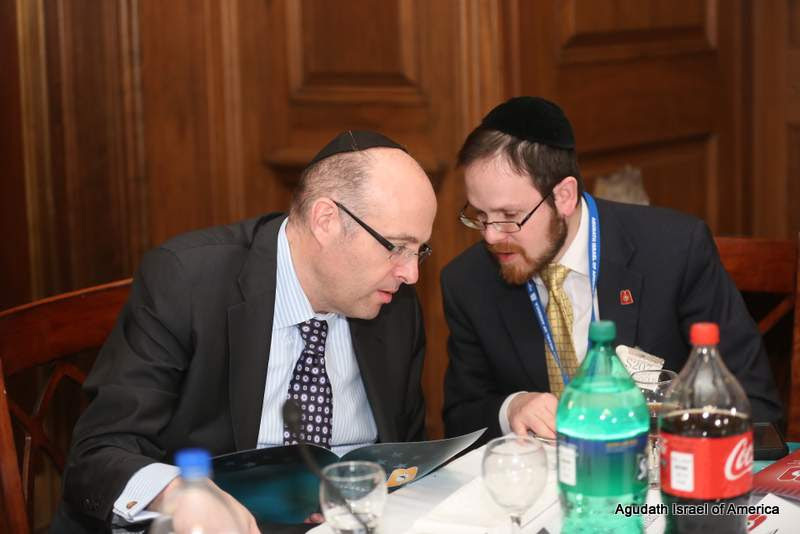 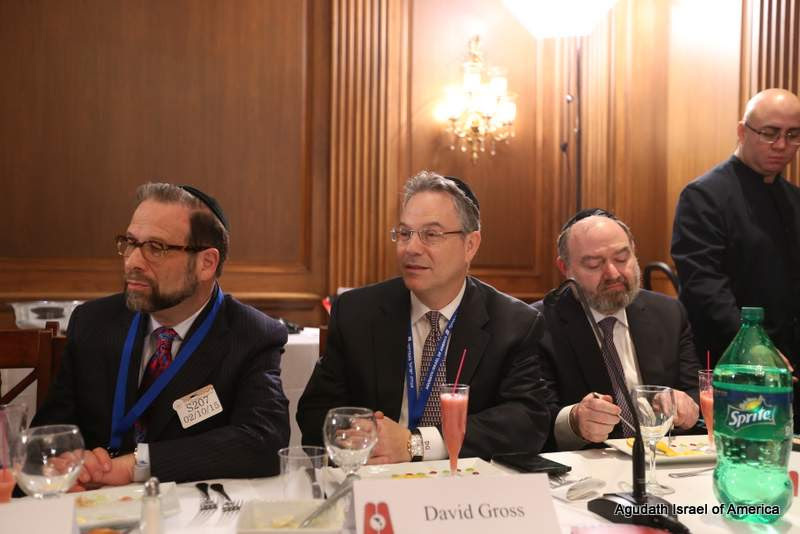 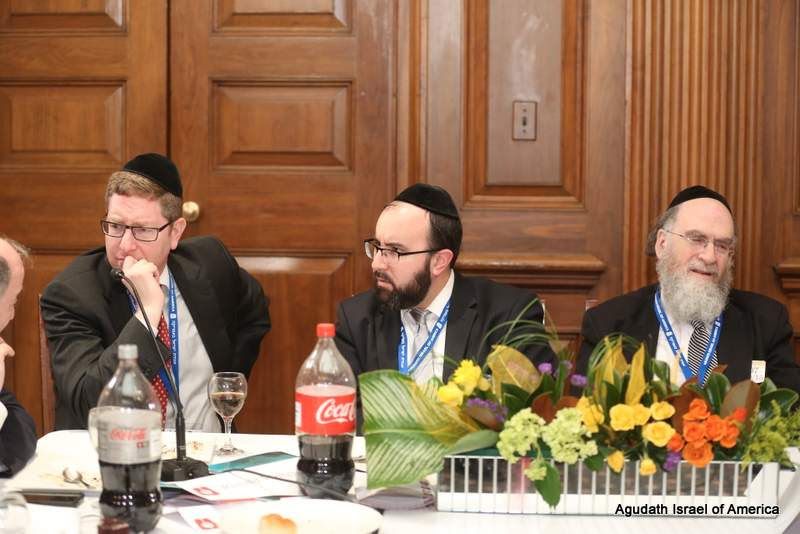 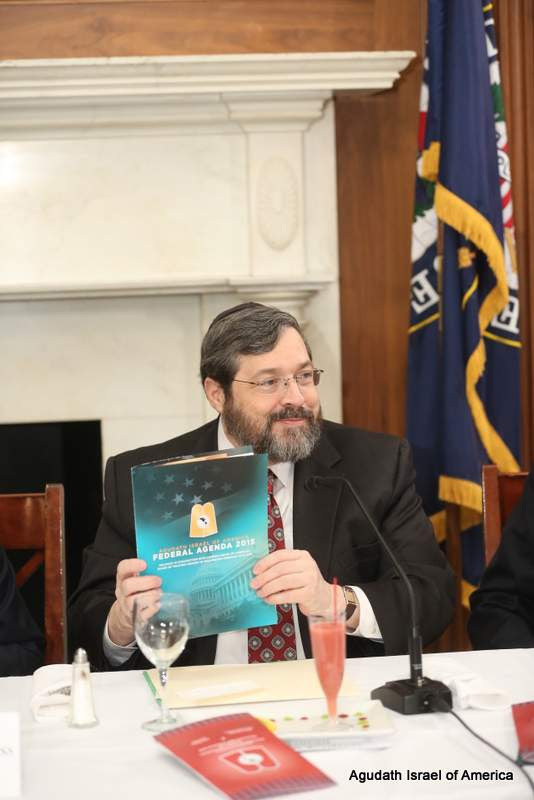 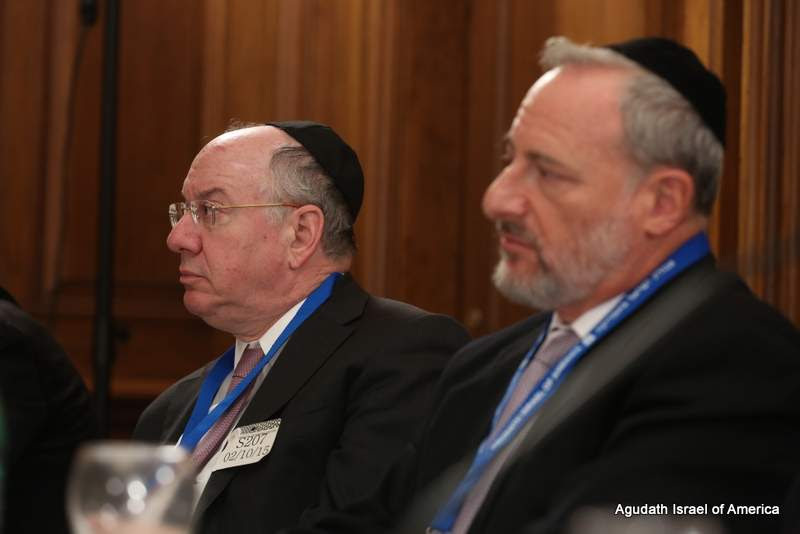 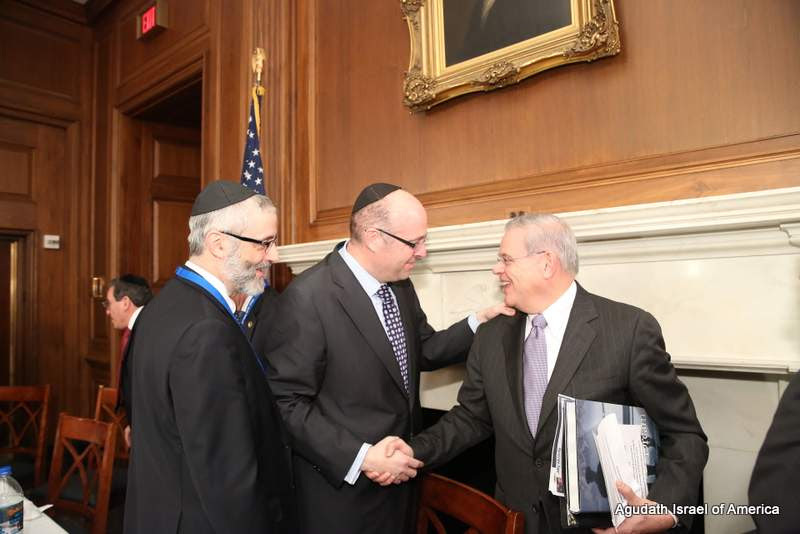 Agudath Israel’s intense legislative advocacy effort comes at a particularly sensitive moment in Washington.